Perhaps the mother of all modern wrist watches, the Rolex Datejust. Although it has been succeeded by the Datejust II (which we described here as the new cool), the 36mm Datejust remains a classic timepiece. 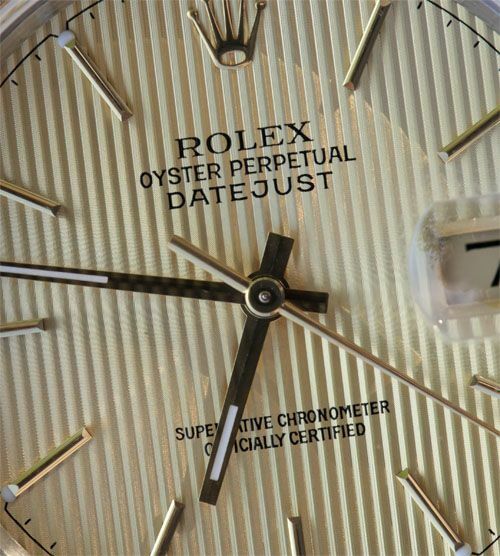 For today’s standards, a classic Datejust might just be a bit boring. It is its history that makes it a cool watch though. It is probably the most recognized Swiss wrist watch, you’ve seen them on the wrists of tourists, colleagues, movie stars, singers, politicians and sports people. We favor the Datejust that comes in a stainless steel and gold combination, a gold fluted bezel and should be worn on a jubilee bracelet. 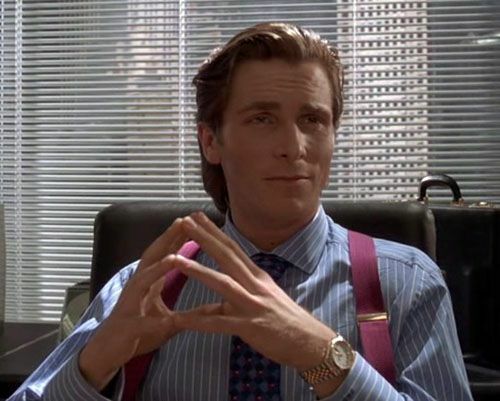 Actually the one that Patrick Bateman was wearing in the American Psycho movie (“Don’t touch the watch!“). If you are still ‘able’ to wear a 36mm watch, give the classic Datejust a shot. We found a similar Datejust ref.16233 to the one above, at this dealer in the US for $3675 USD. 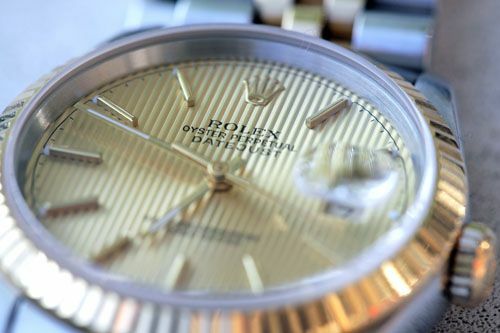 More on some Rolex Datejust history can be found by clicking this link.